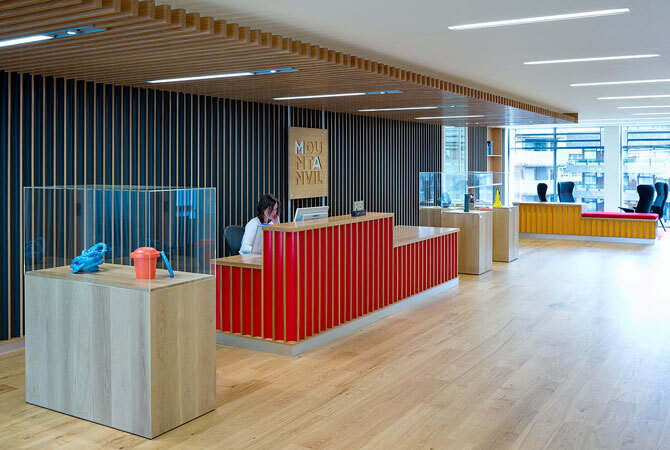 Mount Anvil’s new headquarters are located opposite the Barbican, London and occupy an entire floor of an existing building. 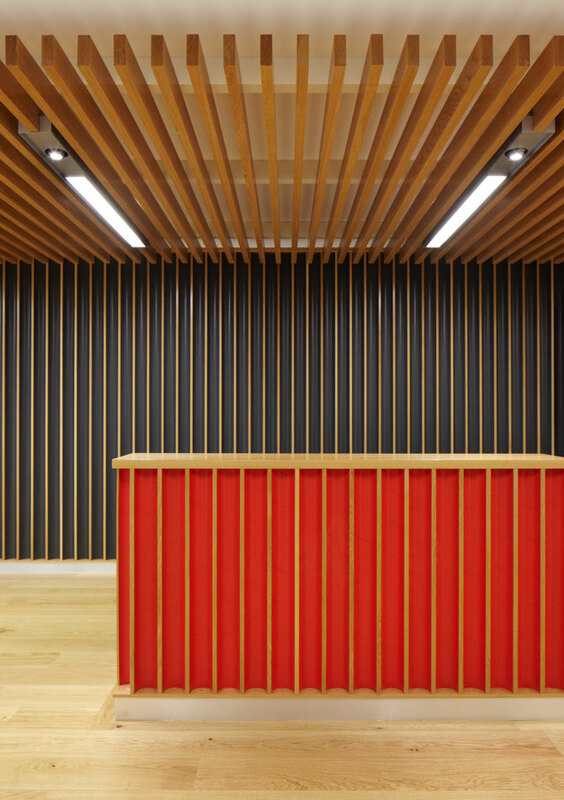 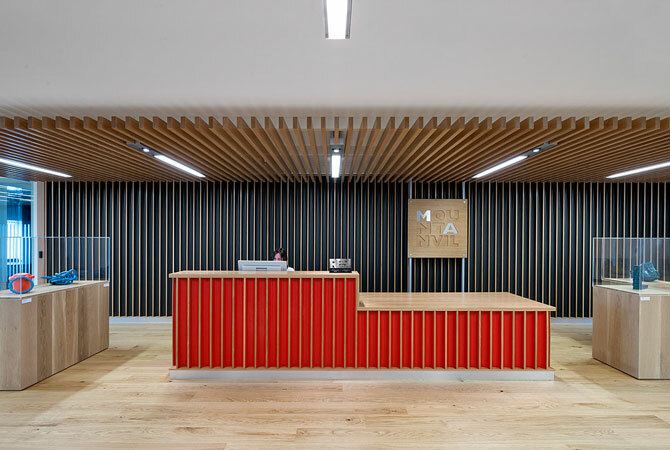 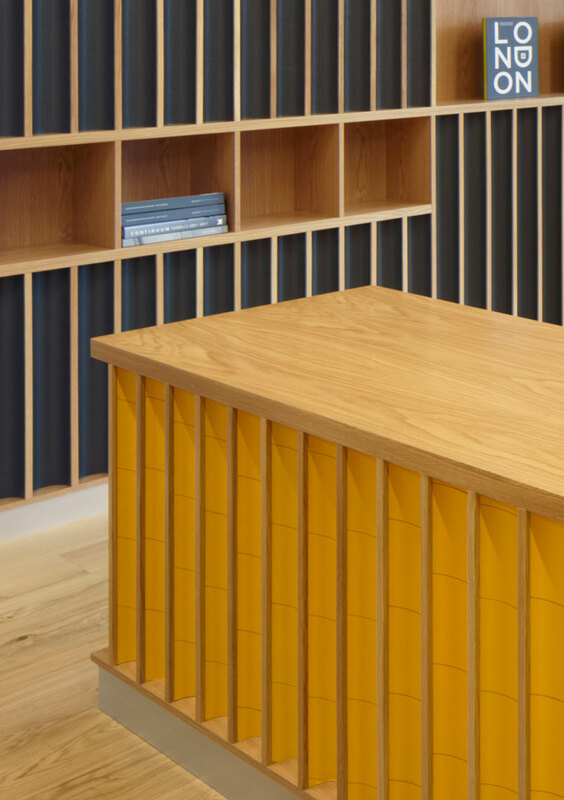 The brief was to create an impressive and inspiring reception space with meeting rooms, leading to a bright and airy main office with a ‘workshop’ area ideal for design charettes and creative thought. 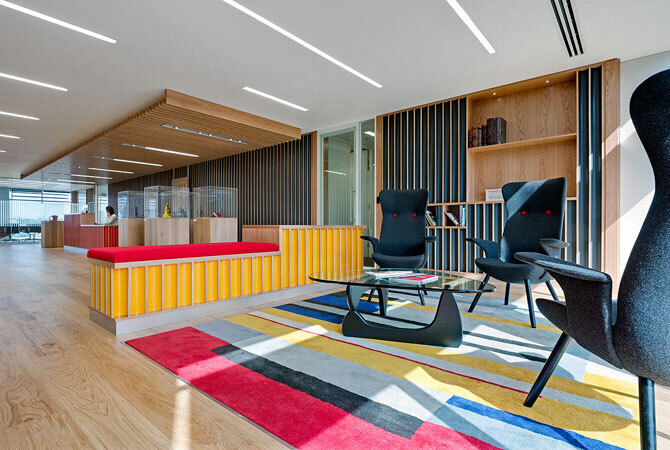 We developed a clear layout for the space, with individual offices overlooking the open plan office to enable visual connectivity between director and team. 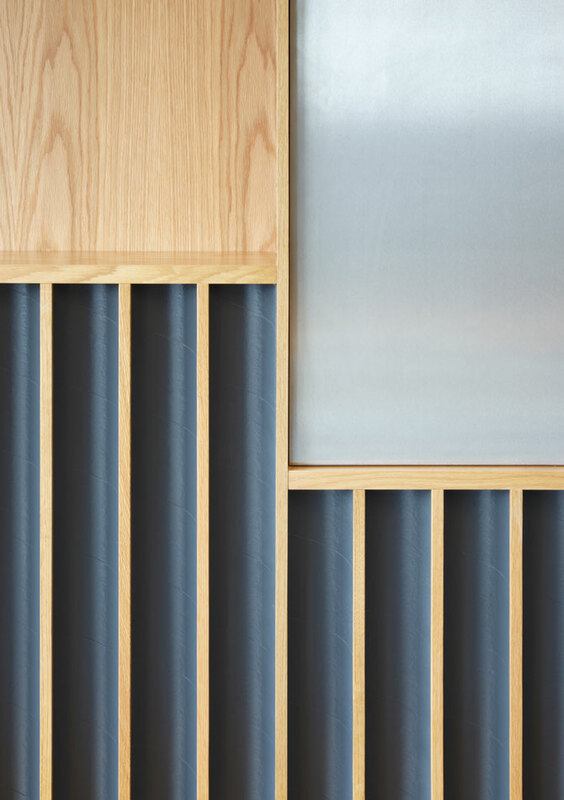 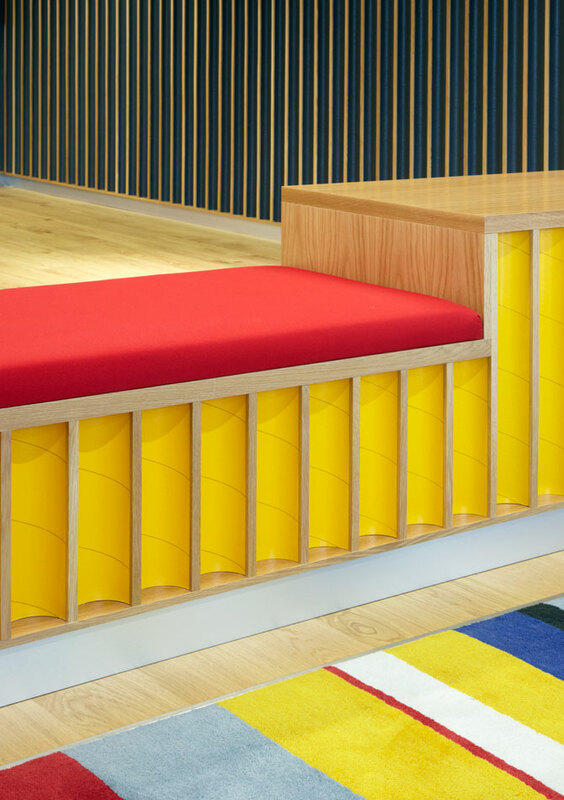 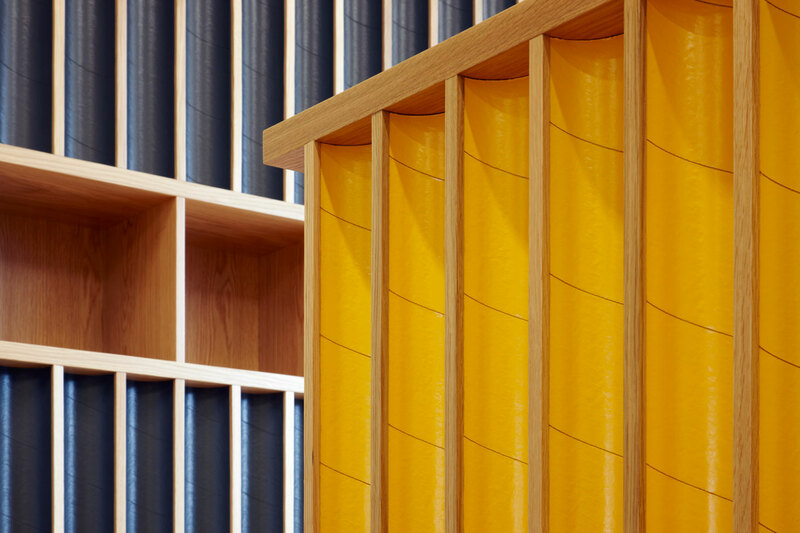 The materials and colour palette are inspired by the building’s location: paper tubes, commonly used for concrete formwork, create a scalloped wall material that introduces depth, intrigue and an unusual beauty, whilst referencing the bold sculptural quality of the Barbican towers’ concrete balconies seen through the windows.